Unit two has single roller door entry, a personal door along side, a toilet and wash tub. This secure premise is 12.0 meters deep and 5.0 meters wide, with a high stud. 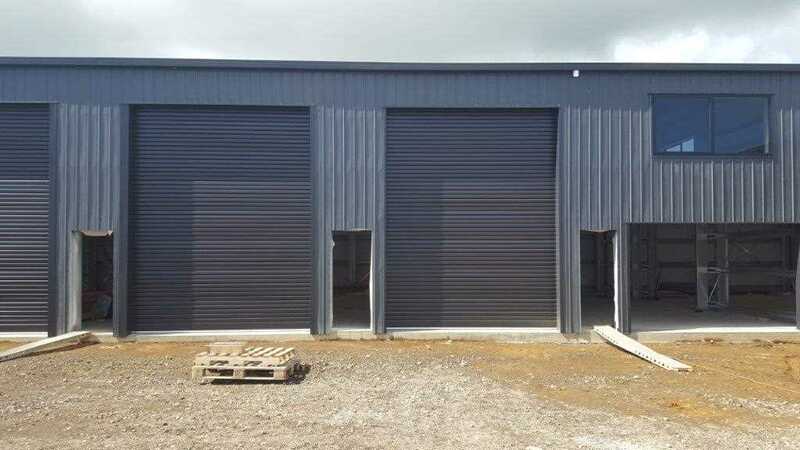 The adjoining unit (unit 3) has similar dimensions, and could be combined and leased as a double warehouse unit at 120m2.